As the year winds down, the winners of the Watchstars Awards 2015-2016 have been named. Winners of the awards are selected by a panel of watch experts via independent voting. The expert panel consists of more than 70 international experts, and watches were nominated in five categories. Classic Stars: Omega Globemaster. This watch model, which was launched in 2015, succeeded to establish itself against its competitors with its Co-Axial Master Chronometer movement and METAS certificate. Technical Stars (watches with additional function(s). 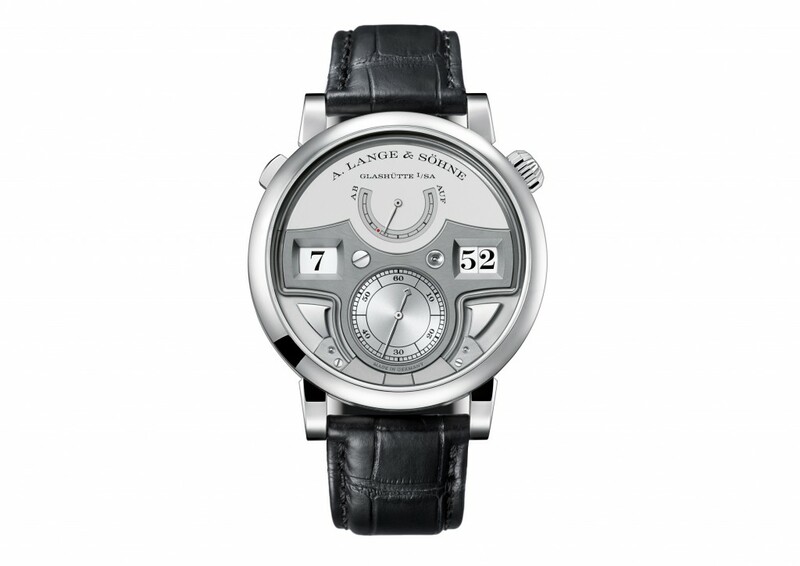 A. Lange & Söhne Zeitwerk Minute Repeater with jumping hours and minutes combined with a decimal minute repeater. Design Stars: MB&F Legacy Machine 101 with in-house developed movement and domed sapphire crystal . 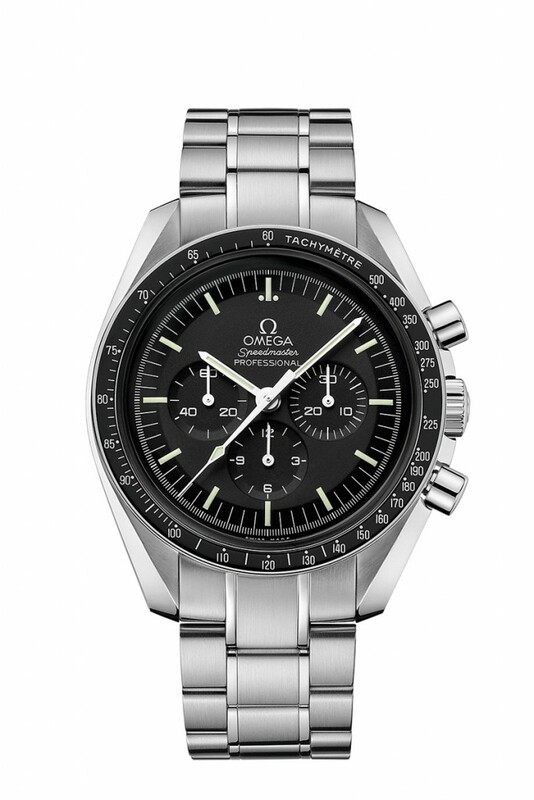 Stars for a Lifetime (timeless icons): Omega Speedmaster Professional Moonwatch –selected for design, technical features and ‘Moon’ heritage. New Star: Tudor North Flag with its in-house developed and produced movement. The Watchstars award ceremony will take place during a press conference at Baselworld 2016.